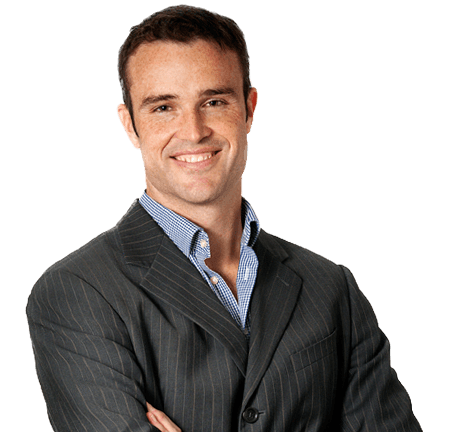 Dr Isaac Harvey is a fully trained and qualified Plastic Surgeon. He completed his medical degree at the Flinders University South Australia in 2001 following on from a Science degree at the University of Western Australia in Anatomy and Physiology. He Trained in Plastic and Reconstructive surgery in Adelaide Australia completing his Fellowship of the Royal Australasian College of Surgeons (Plastic Surgery) in 2010. Dr Harvey undertook a post FRACS fellowship in Paediatric Plastic Surgery at the Hospital for Sick Children in Toronto Canada from 2010 to 2011. Following this he undertook a second post FRACS fellowship from 2011 to 2012 in both adult and paediatric Hand Surgery at the Royal North Shore Hospital and Westmead Children’s Hospital in Sydney Australia. Dr Harvey has particular interests in hand surgery, skin cancer surgery and paediatric plastic surgery including facial palsy, brachial plexus, ear reconstruction, congenital hand surgery and vascular anomalies. Dr Harvey has presented his research at national and international meetings including winning prizes for best paper at the combined American association of peripheral nerve/microsurgery and hand surgery meeting in 2011. Dr Harvey holds the position of consultant plastic surgeon at the Women’s and Children’s hospital Adelaide Australia. He is the coordinator of two multi-disciplinary clinics at the Women’s and Children’s hospital, one for children with vascular anomalies and another for children with brachial plexus injuries. He is Senior Clinical Lecturer (Plastic Surgery) at the University of Adelaide and has previously been coordinator of plastic surgery training for South Australia and deputy chair of the Training Board of plastic surgery for South Australia. Dr Harvey is vocationally registered with the Australian Health Practitioners Registration Agency (AHPRA) as a specialist Plastic and Reconstructive surgeon. He is a fellow of the Royal Australasian College of Surgeons. He is a full member of the Australian Hand Surgery Society and the Australian Society of Plastic Surgeons. Dr Harvey consults at Adelaide Plastic and Hand Surgery No 1 Kermode St North Adelaide. He operates privately at the Memorial Hospital North Adelaide, and the Wakefield Surgicentre.